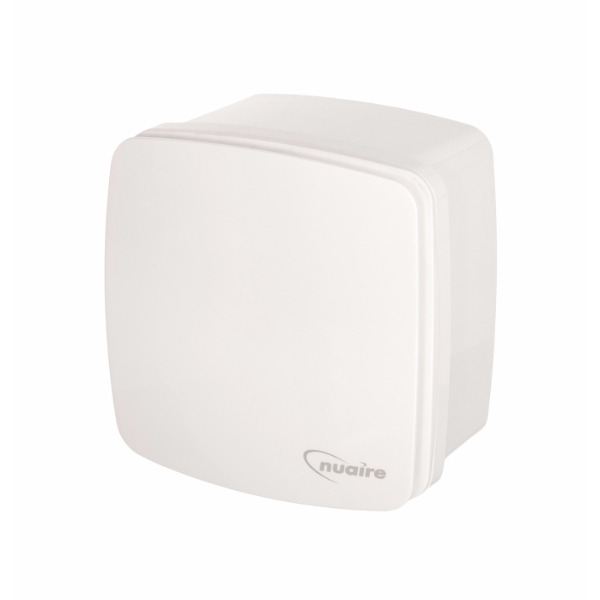 The Nuaire Cyfan Bathroom and Kitchen extractor fan is a perfect extractor fan for your home. 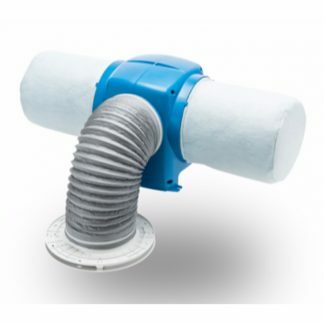 Able to be used in both kitchens, bathrooms, WC’s or utility rooms it is a versatile and effective ventilation solution. 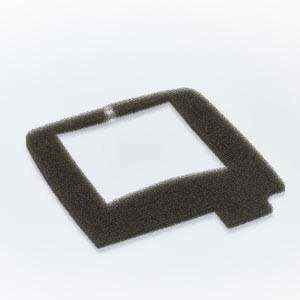 It is simple to install and can be easily serviced and repaired. 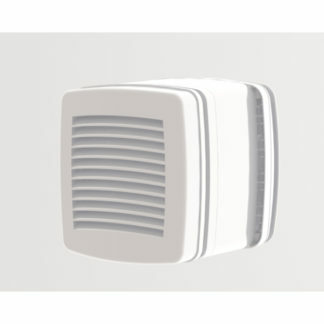 Download Installation and Maintenance manual.